Insuring your home as well as your personal possessions is critical. Let us show you how we give you protection, value and service with our excellent home insurance. 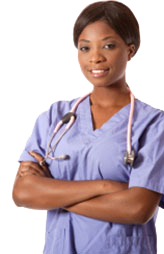 California Casualty gives you the right amount of coverage for the best value possible - with a variety of benefits and coverages designed just for nursing professionals like you. A homeowners policy is actually a "package" of coverages. One part of the package protects your home and belongings from specific events that can damage your property. It also provides additional living expenses if you are temporarily unable to live in your home because of an insured loss. Another important part of the package covers you for lawsuits or liability claims that might otherwise be your responsibility if you accidentally injure other people or damage their property. Call us at 888.882.7611 to talk about how we can serve you. We're here Monday through Friday from 7 am - 7 pm, MST, and Saturday from 9 am - 1 pm, MST. All home insurance coverages may not be available in all states. 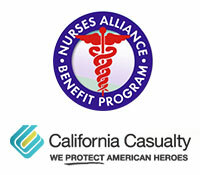 California Casualty's Home Insurance Program is available in most states except for: AK, HI, MA, MI, NY, WI.